Now that it is December, I am reminded of all the winter festivities that I look forward to every year! 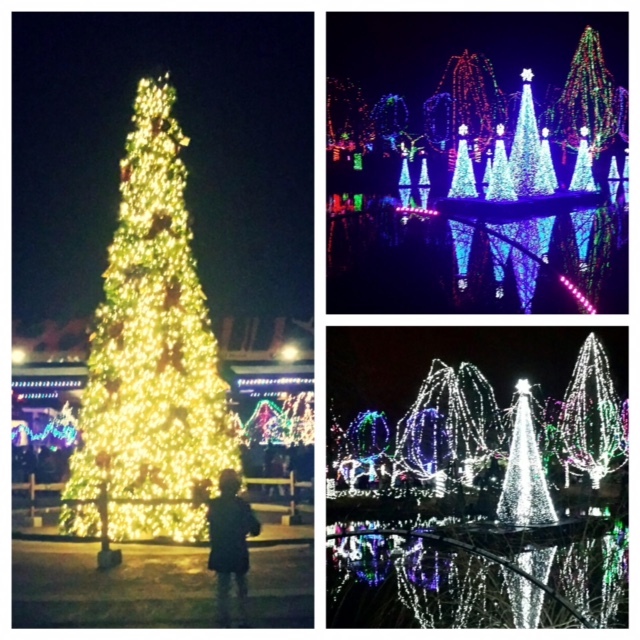 Born and raised in Columbus, Ohio, I always plan a weekend trip during the winter to the Columbus Zoo for their spectacular Wildlights, which started on November 16th and goes through January 4th. Not only do I love the winter season for the beautiful snow, Christmas, trees, decorations, hot chocolate, ice skating and family, but I love it for all the events and lights that are put up every year. My neighborhood where I grew up was always one to go all out during the winter season with amazing lights. I loved just driving around my neighborhood and other neighborhoods during this time to check out everyone’s decorations. No one can beat the fantastic decorations of the Columbus Zoo Wildlights though. Even though I go every year, I never get sick of seeing them. Although most of the animals are put away for the winter, the indoor exhibits are still open, so you also get to see animals as well as the lights. My favorite part of the Wildlights is walking around with hot chocolate to keep me warm and watching the light show that happens every half hour around the pond at the front of the Zoo. Every year they change up the songs that the lights are synchronized to flash too, but my favorite song that they have synchronized the lights to in the past is the Tran-Siberian Orchestra song, Carol of the Bells. Not only is this song and the band one of my favorites, but add a light show to it and you will get chills from how amazing it is. (I am also going to try and get tickets to the Tran-Siberian Orchestra concert this year that is held in Columbus during December). 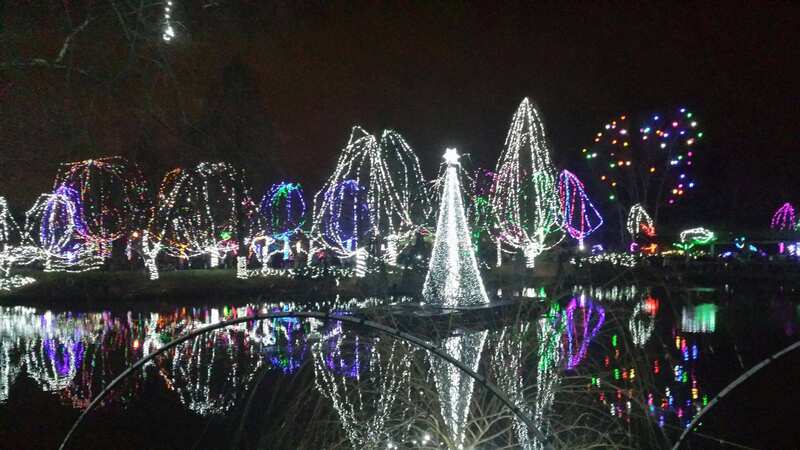 I definitely recommend to everyone to check out the Columbus Zoo Wildlights this year and, like me, you will want to add that to one of your holiday traditions where you either go with your family, friends or significant other every year. In the past, I have gone with my family, friends, my boyfriend, and I even took my grandma one year when she visited and she loved it! 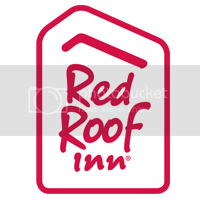 There are even a few Red Roof Inns that are close to the Columbus Zoo if you want to travel and visit this winter attraction or are traveling to be with family in Columbus. Safe travels to everyone as the snowy drives begin! I hope everyone has their ice scrapers ready!